"A pleasure to have on your side of the transaction. We've worked with her on 4 homes in the last two years in Bend and Prinveville. Extremely dedicated to delivery quality work and motivating all countless people involved in each and every transaction. Lori works long hours for you and is very responsive to your questions, issues, and negotiating between all the parties involved. Lori is NOT hesitant to do the hard work, to consult your side, to get a good solution to the many issues in real estate and mediating the other party's expectations. We know this because we've seen poor service, outright lies, and blow-offs from 4 other shops in the Central Oregon market." 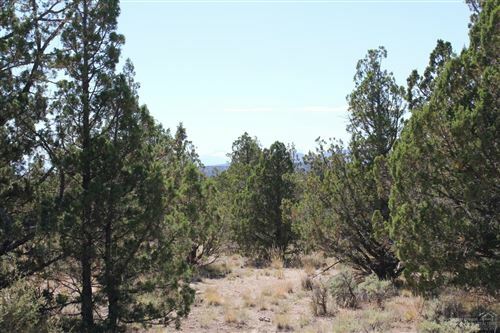 "I have purchased 4 homes in the Prineville area through Lori and there is no one better." "Before ever meeting Lori in person, she knew and remembered us and the very unique (and rare) type of property that we were looking for. For over a year, she remained diligent (yet not overwhelming), keeping us informed of property listings that potentially fit our interest until the right one came along. Lori is hard-working, professional and mindful of individual needs. Highly recommend!" "Willing to do what it takes to sell your home. Crawl under a house in a very small space. No problem. Find a contractor or handyman in hurry, No Problem. Negotiate with the buyer. No Problem." "I recommend Lori as an agent that will be there when you need her."